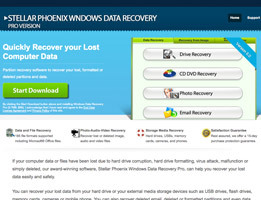 If you have ever worked on a paper or accidentally deleted an important file from your computer, or have searched frantically for your favorite music or video files after your computer crashed, you will be pleased to know that data recovery software is available. 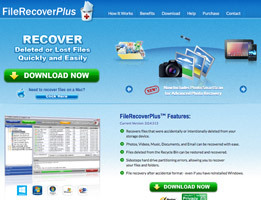 Such software can be very helpful for restoring your most cherished files. 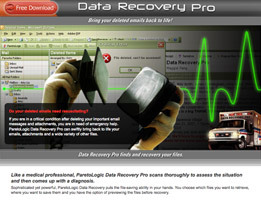 Before you go out and buy data recovery software, however, it is crucial to know how it actually works. Any time you delete a file on your computer, it goes directly to the Recycle Bin. However, even when you empty out your Recycle Bin the information will still be on your computer, although it is much more difficult to locate and access. Your computer system automatically erases any path to the file when you hit the delete button. In its place is a space that now becomes available in the future. For this reason, the information is almost always recoverable as the computer holds on to some of the components of the original file. As these file parts remain on your computer, you may be able to access them for months to come, or the file could be wiped out in a matter of days when it is replaced. 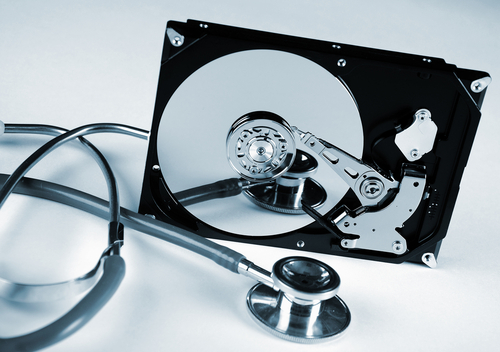 Although data recovery chances are based on the specific situation, it is important to remember that information is never recoverable after it is overwritten. For this reason, be sure to avoid saving anything to storage until you have safely recovered the last file. This process can be likened to a book that you are trying to get rid of. During the recycling process your book may get disassembled, with the cover and the back going to one recycling center as the pages and inside material go to a different center. The components of the book are still available but it will be very difficult to get them together into one coherent piece again. This is where data recovery software comes in. In many instances, this software can help to restore data as close to its original form as possible. To accomplish this goal, the data recovery software typically scans systems to find specific information such as lost or deleted files. Once the pieces have been found, the software puts together as many bits of the damaged file system as possible. 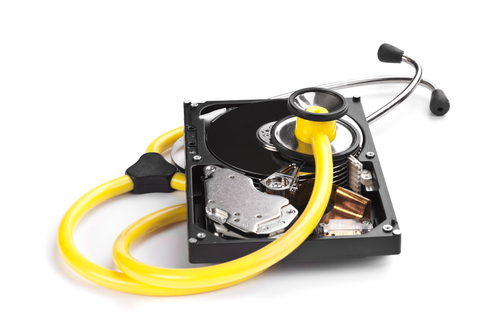 If you want a well-rounded and efficient data recovery software, be prepared to do a little bit of research. 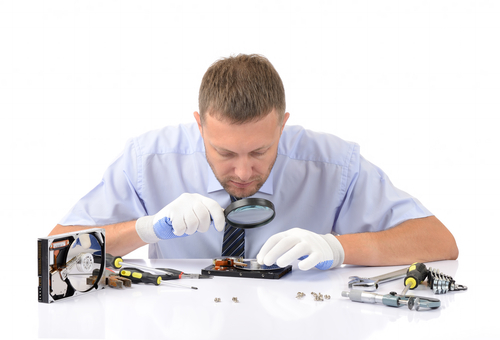 Keep in mind that the most desirable data recovery applications will allow you to preview the files that have been recovered. You will also be able to search and filter through the results. 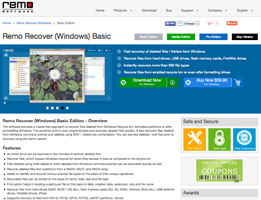 Such recovery software programs tend to be quite extensive and can recover a variety of files, whether it’s for a CD, camera card, DVD, or another type of media. 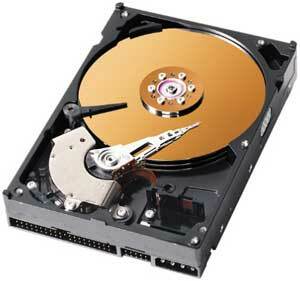 Remember that no data recovery software is perfect, and files that have been compromised may not be salvageable. 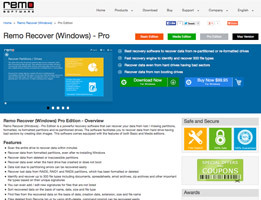 However, the sooner you try to recover the lost file, the better chance you will have at saving it. 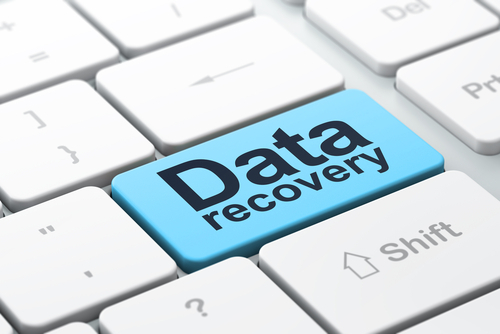 Thank you for reading our article about how data recovery software really works.